Available in 2-ply, 3-ply or 4-ply. 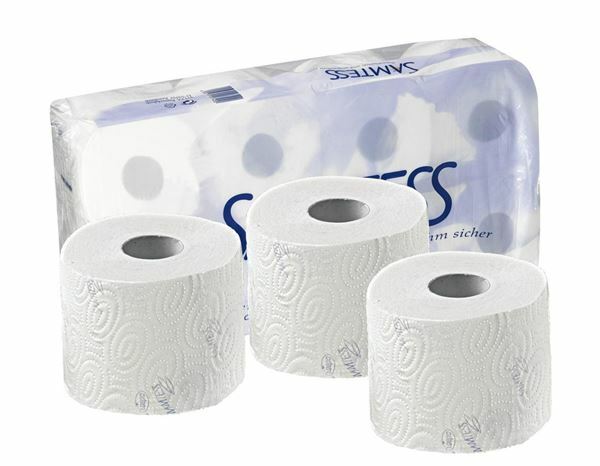 The toilet paper that will convince you of its qualities. Very thorough and soft cleaning. Pleasantly soft on the skin. Natural white, fluffy quality.